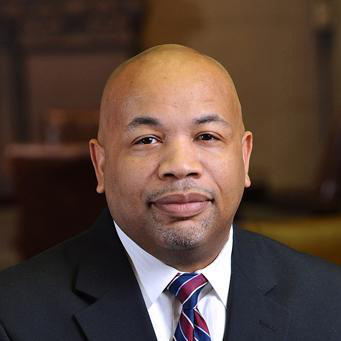 ALBANY – Speaker Carl Heastie and Higher Education Committee Chair Deborah Glick announced the State Fiscal Year (SFY) 2019-20 Budget includes $27 million to support the Jose Peralta New York State DREAM Act, which will enable New York’s immigrant students to access higher education in order to fully participate in the state’s economy. * Are otherwise eligible for in-state tuition at SUNY, CUNY or community colleges as prescribed by their admission criteria. * Applicants without lawful immigration status.